If alcohol is a solution then bar crawls in Orlando are the elements that help create an unforgettable drinking experience. 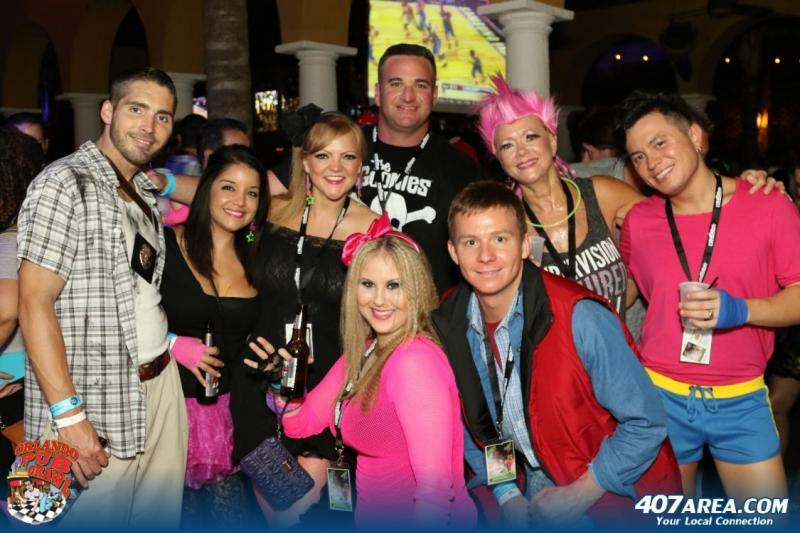 The countless bar crawls in Orlando are comprised of holiday themes, generational flashbacks and of course, the ever-popular character themed bar crawls keep your creative juices flowing when deciding what to don during your next group outing. The one constant provided in the overall Pub crawl or bar crawl experience is the drink specials in Orlando. Many of the drinking events in Orlando include at least four free beverages with your ticket purchase. Here are a few local crawling companies serving the best bar crawls in Orlando and a list of their up and coming Orlando bar crawls. Join thousands of participants on a mission to visit the best bars in cities across the country. 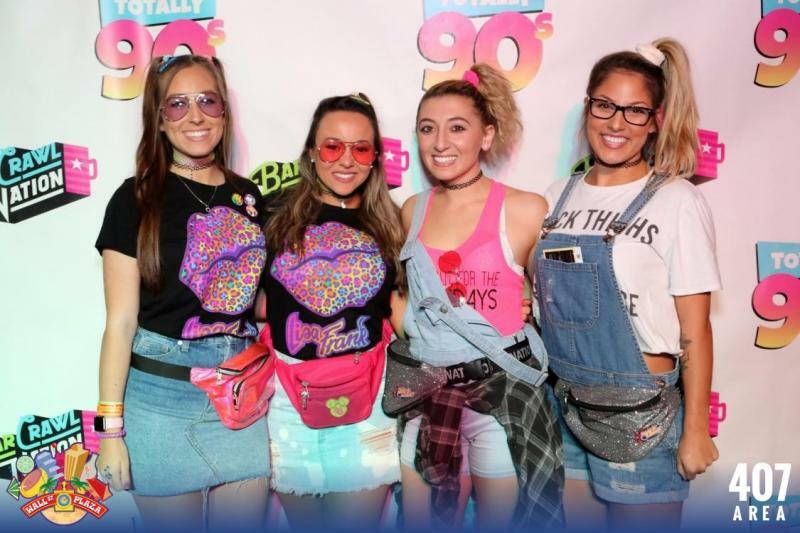 Bar Crawl Nation is not your momma's bar crawl in Orlando. Their events draw thousands of participants in cities across the country. 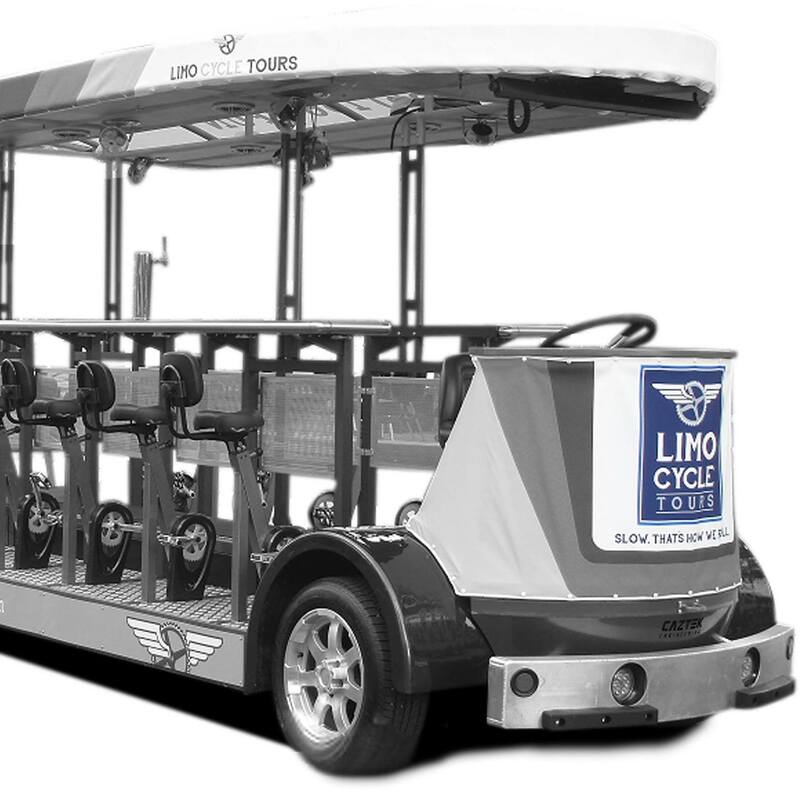 The Limo Cycle is the pub crawling, family fun, birthday celebrating, team-building, bachelorette partying 15-passenger, pedal powered, SLOW way to have fun. Round up your family, friends, and workmates and grab a seat as we blaze down the street at 5 miles per hour (7mph with a stiff tailwind). There's no better way to celebrate than a party on the Limo Cycle. Downtown Drink Around the World on Wall St is coming back this year and will be bigger and better than ever. Travel to all of your favorite countries while enjoying authentic FULL-size signature cocktails from around the globe! Who’s ready to pop some tags?! 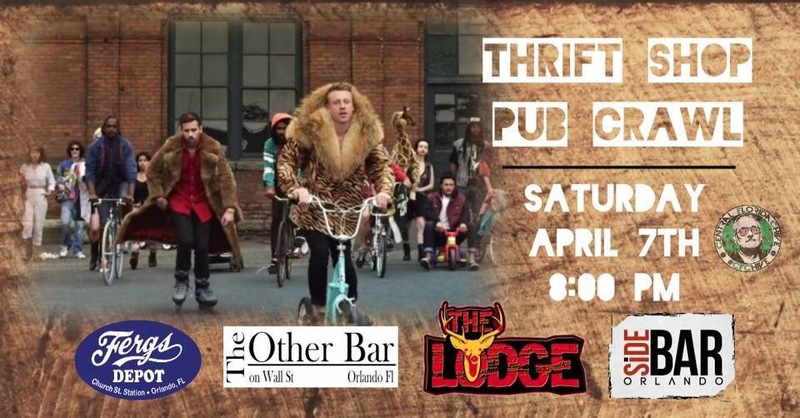 Channel your inner Macklemore, hit up your favorite thrift shop, and grab your best outfit for the Thrift Shop Pub Crawl in Orlando. 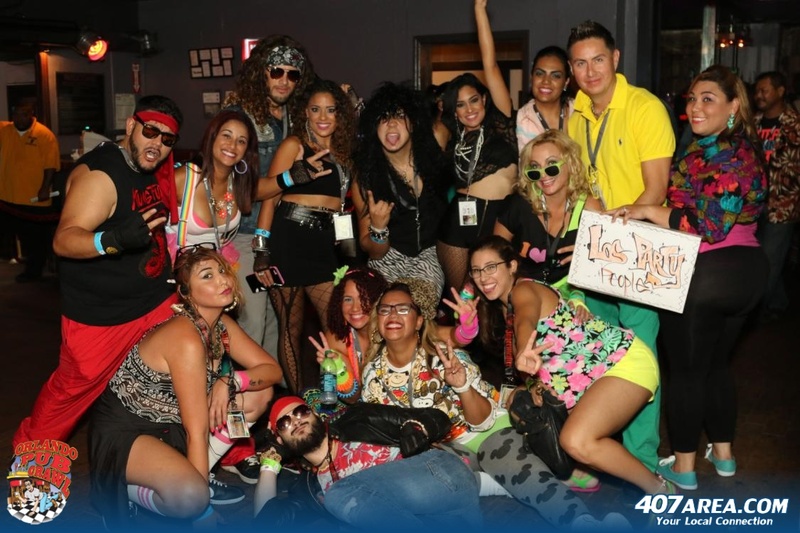 Crawl to 4 different bars in Orlando and claim your free select drink with your Thrift Shop Pub Crawl ticket purchase! 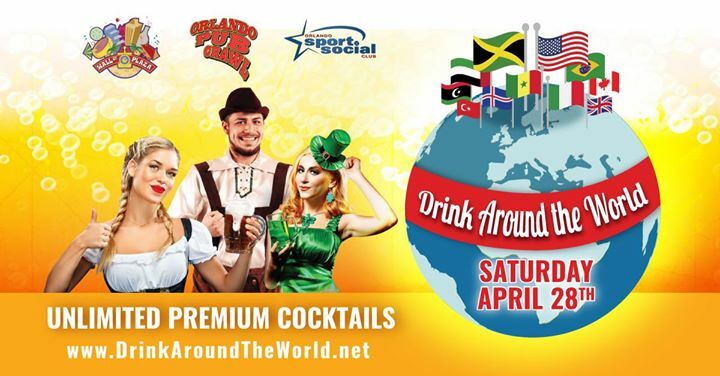 Orlando Pub Crawl is throwing a mucho grande Cinco De Mayo pub crawl in Orlando. Time to celebrate America’s (we mean Mexico’s) favorite holiday. Cosplay lovers assemble and crawl alongside hundreds of heroes, villains, and your favorite characters. 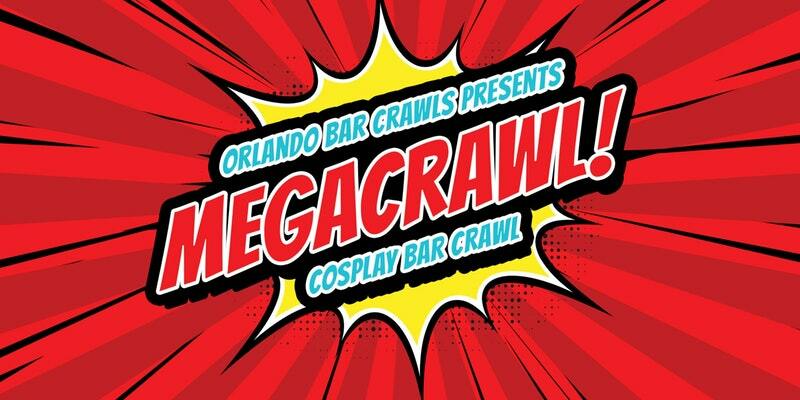 Take a much-needed break from saving the world (or trying to destroy it) and get ready to megacrawl your way around town in this superhero-themed bar crawl in Orlando.